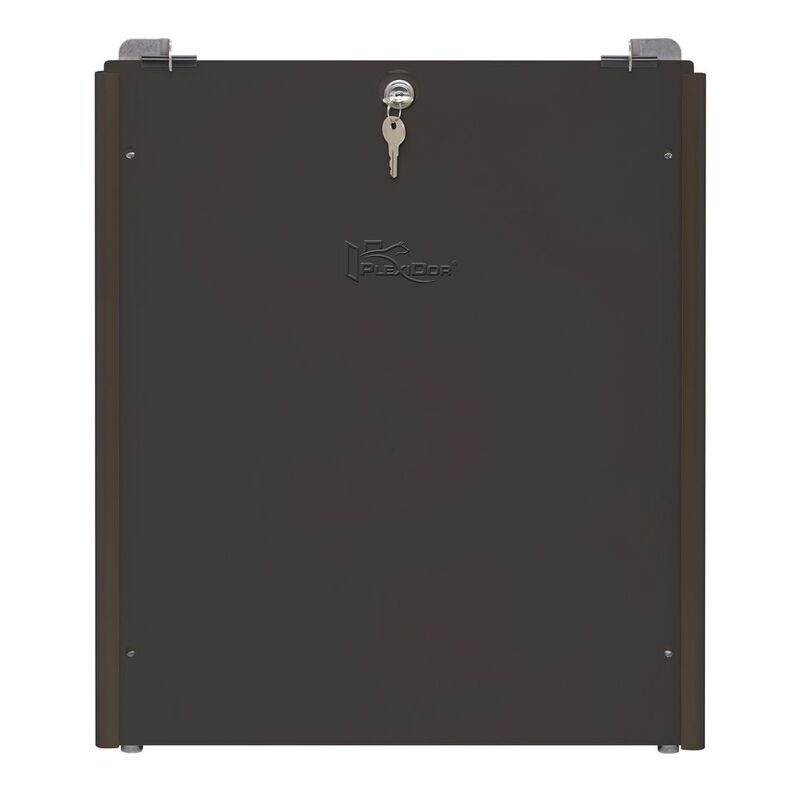 Designed to work with the steel security plates included with PlexiDor® sizes Medium, Large and XLarge. 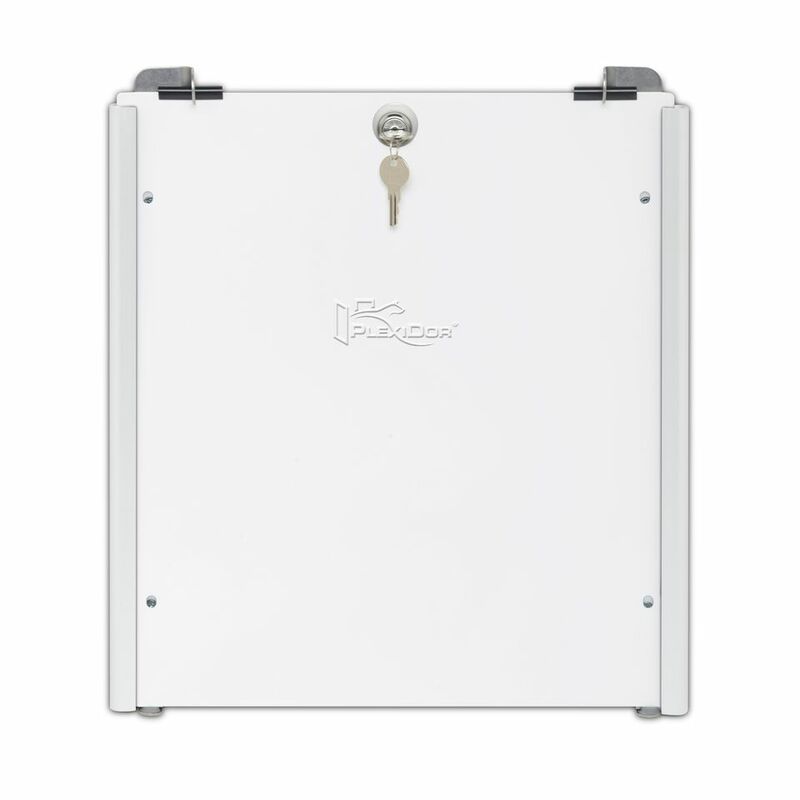 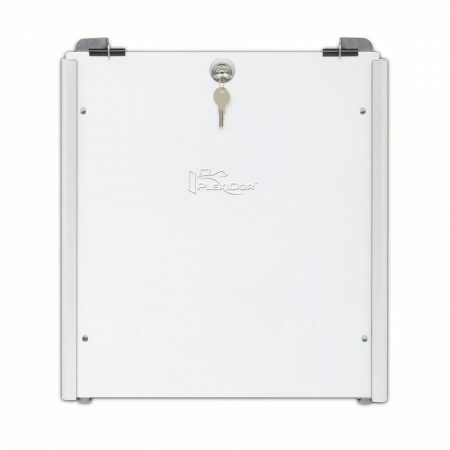 The dual metal flip lock feature is an industry first designed to secure the steel security plate. 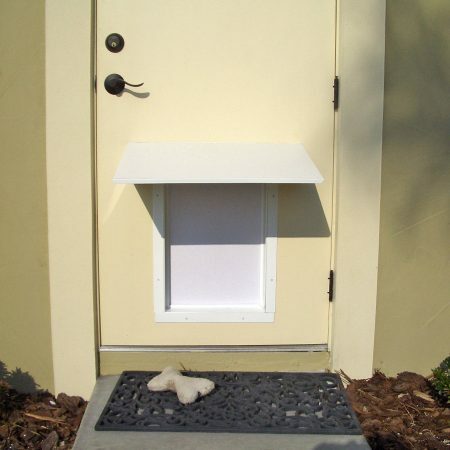 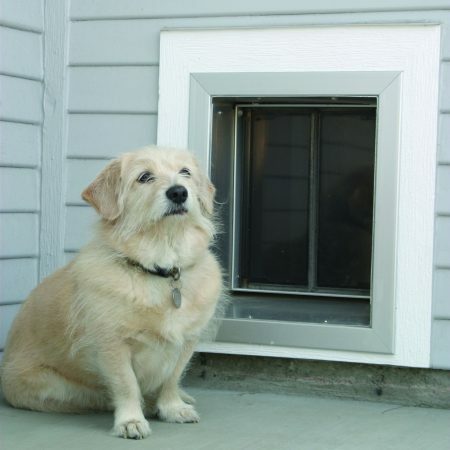 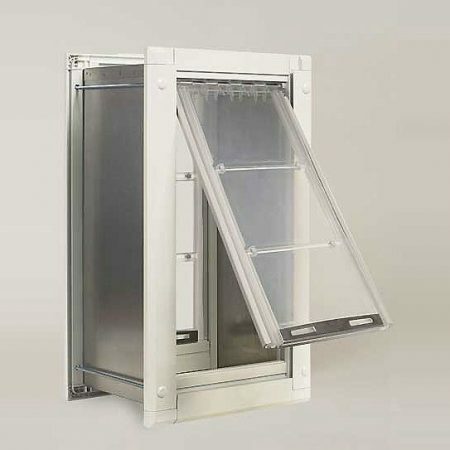 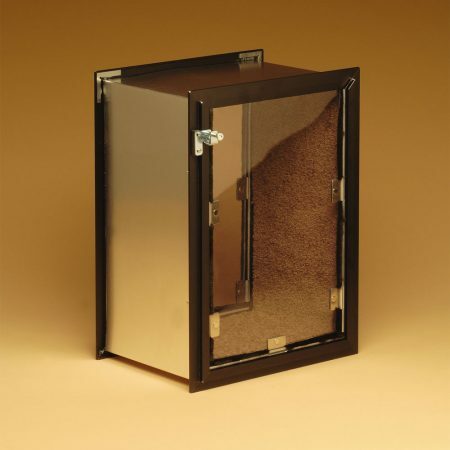 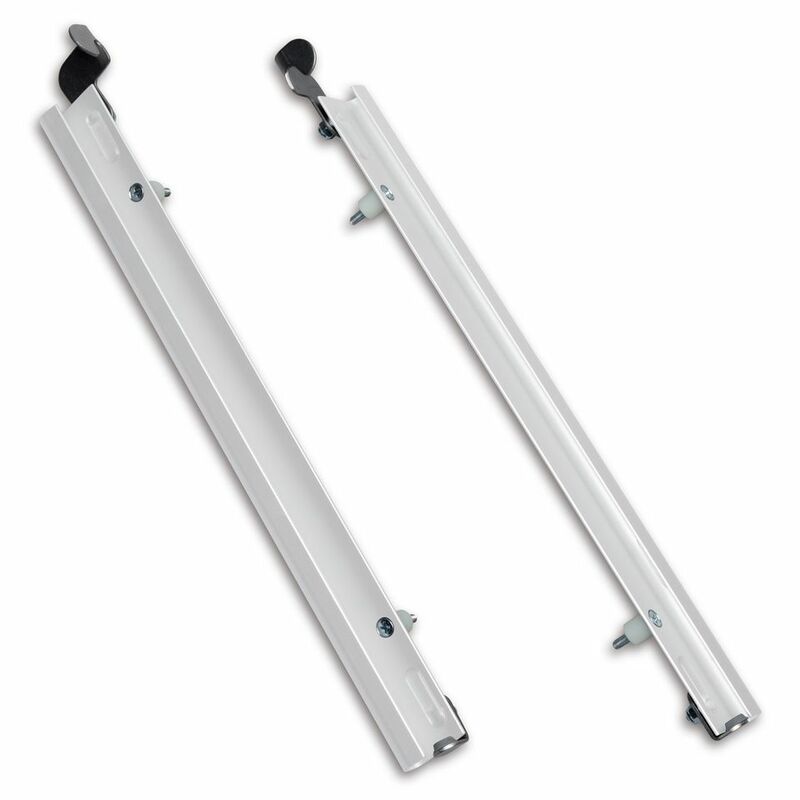 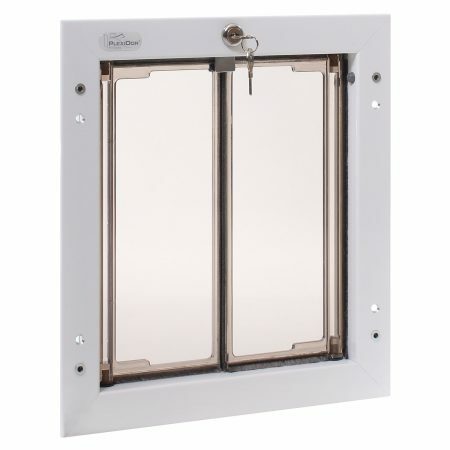 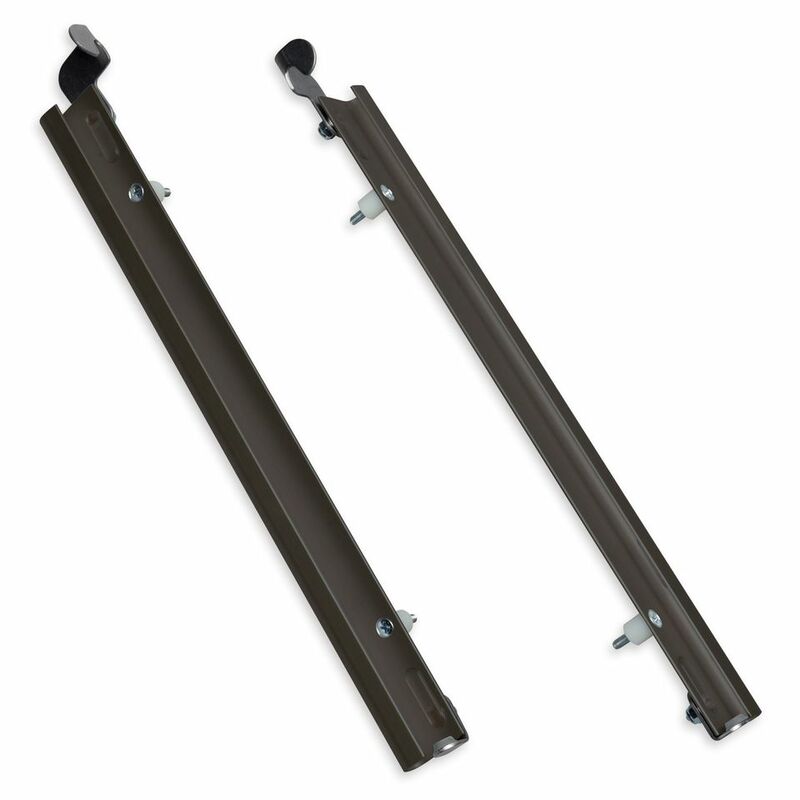 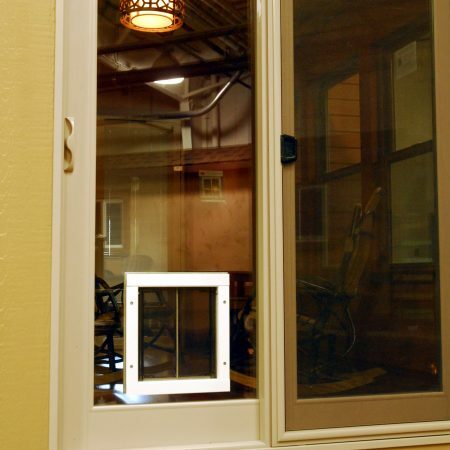 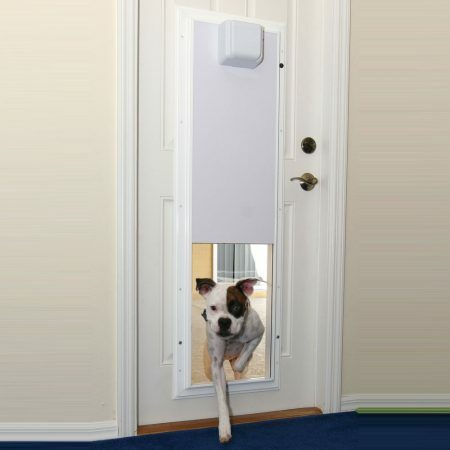 Easily added to new or existing PlexiDor® pet doors. 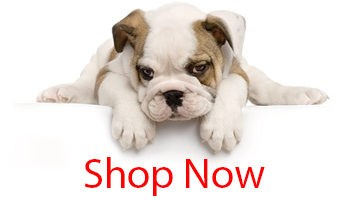 Comes in three color choices; White, Brown or Silver.